Internet Crash Courses are short value-packed audio interviews with experts that are designed to provide as much information in as little time a possible about a subject of interest to bloggers, vloggers, and content creators. How many times have you wished you could have a conversation with someone who knows what they’re doing in an area that you do not? Internet Crash Courses offers this in short and easy to digest downloadable audio interviews that you can listen to anywhere. For a limited time, we are offering lifetime access to all of our current and future crash courses for a one-time payment of $199 $79. Lifetime access. No subscriptions. One-time payment includes all current and future courses. 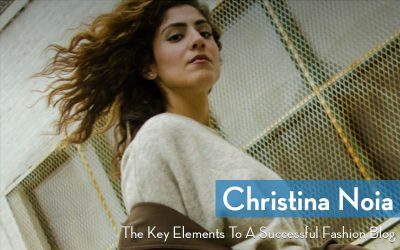 Fashion blogger Christina Noia, founder of Cuddlepill lifestyle blog, lays out the key elements to getting started in the fashion blogging world. 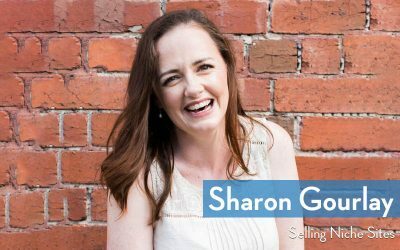 Digital Nomad Wannabe’s Sharon Gourlay takes us behind-the-scenes to reveal her process of listing and selling six-figure niche websites. 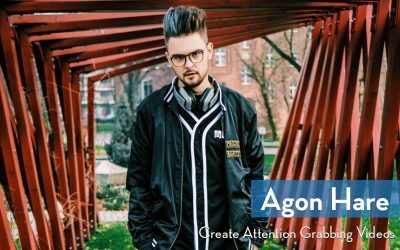 Agon Hare reveals his video production secrets so that you too can learn to create captivating and viral videos like he does for Project Nightfall and Nas Daily. 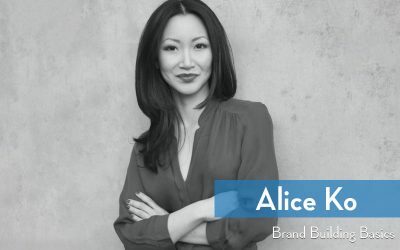 Pivot Six’s founder Alice Ko teaches you how to build a brand for your blog that is memorable, consistent and unique. 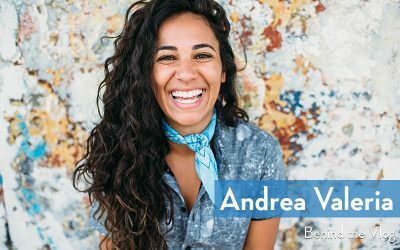 It’s A Travel O.D.’s Andrea Valeria teaches you how to get started elevating your brand and reaching a larger audience with video. 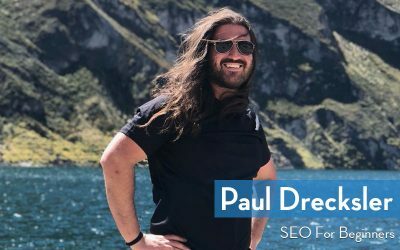 Internet Crash Courses’ founder Paul Drecksler explains the what, why, and how of search engine marketing for complete SEO newbies. People Are Loving Internet Crash Courses! Read Facebook Reviews from our satisfied members. Internet Crash Courses offers a lifetime access to all of our current and future crash courses for one flat rate of $199 $79 for a limited time. That means NO SUBSCRIPTION fee! Just a single one-time payment that grants you access to all current and future courses. We launched on Aug 1st 2018 with six courses and regularly put out new ones. As an early adopter, you’re able to purchase lifetime access for only $79! We will never again offer lifetime access at this price so sign-up today before this once in a lifetime price is gone forever. Internet Crash Courses are taught by select contributors who have expertise in various skill sets. The interviews are hosted by our co-founders Stephanie Linder and Paul Drecksler. While our guest experts can offer extensive and comprehensive knowledge in a particular area, our Internet Crash Courses are not designed to be the end all be all on a particular subject, but rather provide as much information in as little time a possible about a particular subject to bloggers, vloggers, and content creators. We scratch past the surface on subjects to provide a well rounded crash course and prepare you to take action right away with what you learned as well as provide a foundation for future exploration of that topic. Browse our current selection of crash courses in our Course Directory. Internet Crash Courses are designed specifically for bloggers, vloggers, and content creators including podcasters, e-book writers, course creators, influencers, and more. There is a big overlap between these worlds as most creators are involved in producing content across multiple mediums and platforms. Since you don’t have time to take full courses on every subject that matters, Internet Crash Courses comes to the rescue with short and easy to digest downloadable audio interviews that you can listen to anywhere. How are these crash courses different from typical podcast interviews? Internet Crash Courses are produced as interviews because it’s easier to engage with and learn from a conversation than it is a lecture. However these aren’t your typical podcast interviews. In our courses, there is no fluff, no long intros, no ads, no sales pitches, and no sponsors. Our courses are designed specifically to provide as much information in as little time a possible and we dive right into hard hitting questions with experts from the moment you press play. As content creators ourselves, we don’t care about the small talk in typical interviews. We just want the value. We don’t want to listen to the unrelated fluff and long intros at the beginning of podcasts. We just want to get straight to the topic at hand. We don’t like ads in podcasts – they are annoying. Long sales pitches to buy thing are even worse. You won’t find any of that in Internet Crash Courses because we don’t want it either! Our promise to you is to deliver short, value packed, and easy to digest downloadable audio interviews with subject matter experts that will provide you with actionable steps that you can take immediately to implement what you’ve learned. Of course! We only want 100% satisfied customers and are happy to offer a 30 day satisfaction guarantee. Simply e-mail paul@internetcrashcourses.com for a no questions asked refund if you aren’t fully satisfied with your purchase. (Well, we may ask why you aren’t satisfied, but only to help improve our courses.) Please keep in mind that by being an early adopter to Internet Crash Courses, you’re able to purchase lifetime access to all of our current and future crash courses at a substantial discount. One flat rate of $199 $79 for a limited time. No subscriptions. One single payment. All future courses included. Hi and thank you for taking the time to check out Internet Crash Courses. 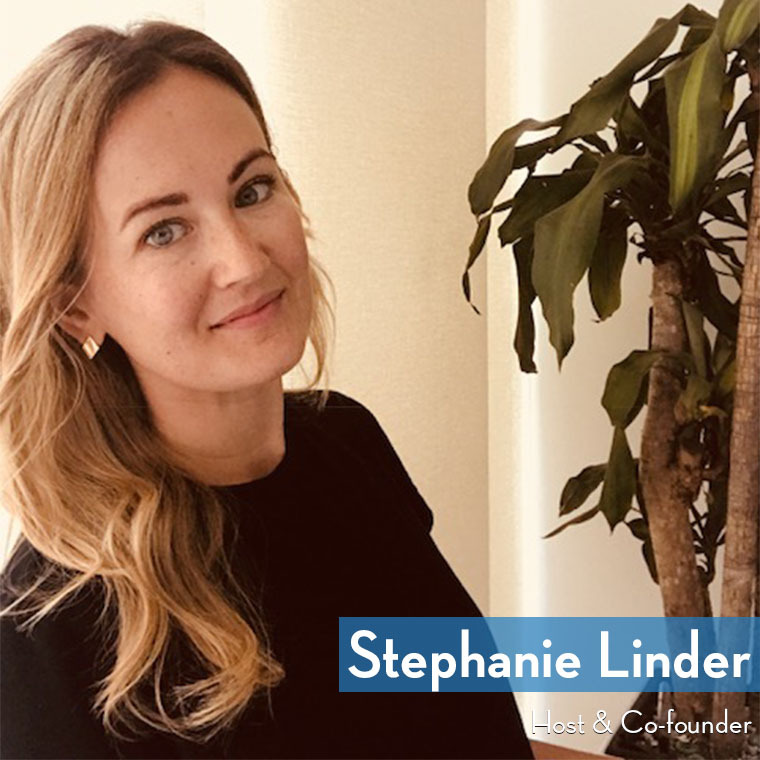 Stephanie and I are working hard alongside our guest experts to create the type of valuable content you won’t find elsewhere. We produce Internet Crash Courses as interviews because it’s easier to engage with and learn from a conversation than it is a lecture. However these aren’t your typical podcast interviews. In our courses, there is no fluff, no long intros, no ads, no sales pitches, and no sponsors. Our courses are designed specifically to provide as much information in as little time a possible and we dive right into hard hitting questions with experts from the moment you press play. As content creators ourselves, we don’t care about the small talk in typical interviews. We just want the value. We don’t want to listen to the unrelated fluff and long intros at the beginning of podcasts. We just want to get straight to the topic at hand. We don’t like ads in podcasts – they are annoying. Long sales pitches to buy thing are even worse. You won’t find any of that in Internet Crash Courses because we don’t want it either! Our promise to you is to deliver short, value packed, and easy to digest courses that will provide you with actionable steps that you can implement immediately. We launched on Aug 1, 2018 and we’re listening to your feedback. Stephanie and I discuss every question, suggestion, and review that we receive. We actively update the website and take your suggestions for future courses in order to offer the best educational platform we can to our members. During our initial launch, we’re offering a substantial discount on lifetime access to Internet Crash Courses. If you sign up today, your one time payment will entitle you to all of our current and future courses. Your membership will last a lifetime (it never expires), and you’ll have access to all of the courses we offer on our site now, plus every course we publish in the future. We will probably never offer a deal like this again, so if you’ve got any interest in this project, now is the best time to sign up. If there’s anything I can do for you, don’t hesitate to e-mail me at paul@internetcrashcourses.com or click the Facebook Messenger button at the bottom right corner of the page to message us, and Stephanie or myself will be right with you.